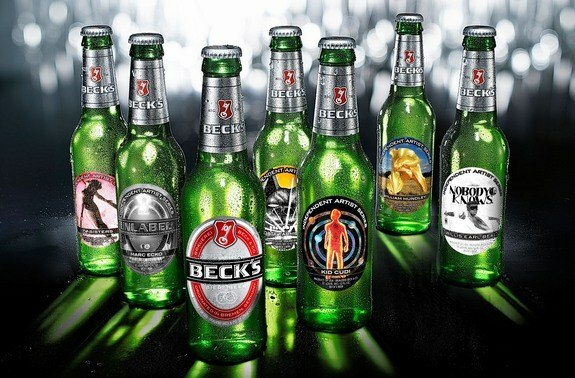 Artist from different walks of life came together to express their talent through these creative 2013 Beck’s Art Series. 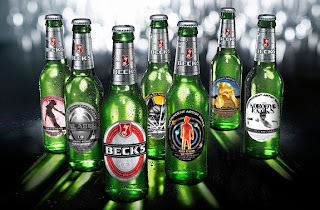 Beck’s beer turned to artists Kid Cudi, Marc Ecko, Willis Earl Beal, The Date Farmers, TM Sisters, and William Hundley to have them design their own beer label and define the independent streak of the brand. Check out the results!